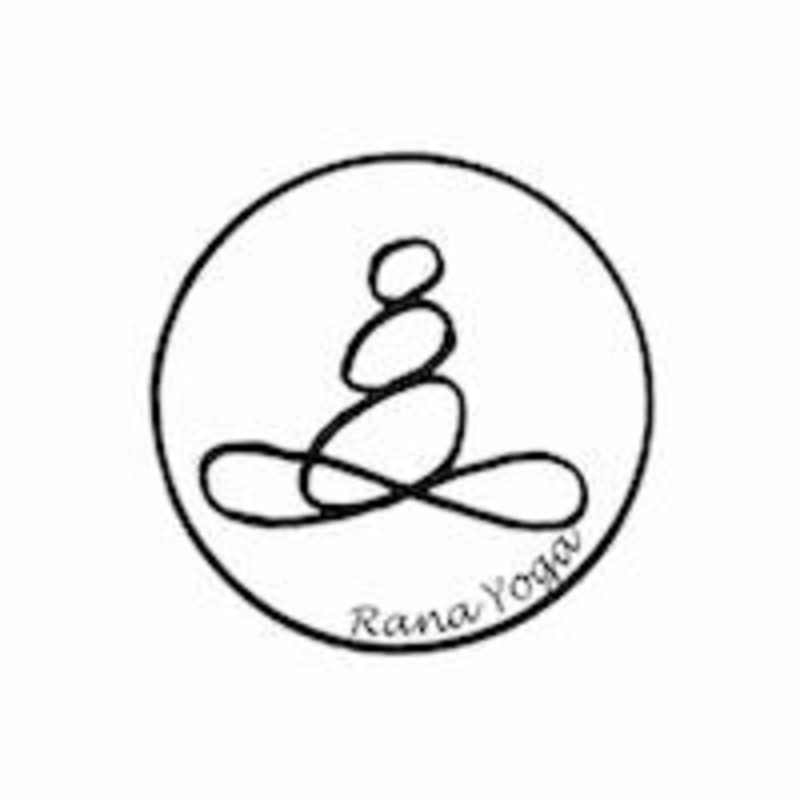 Yoga Therapy : All levels are welcome Therapeutic yoga class is a carefully designed combination of gentle yoga, awareness exercises, restorative yoga poses, and breath work. Suitable for all levels. There are no upcoming “Therapy” classes on this day.